In spite of the tough talk of President Rodrigo Duterte against the West, the Netherland is inviting its companies to invest in the Philippines. Last October 27, Dutch businessmen are on a three-day trade mission to the country. Along with them are the representatives from 20 companies. They are looking for potential opportunities in water and agriculture. According to Marten van den Berg, director-general for foreign economic relations at the Dutch foreign ministry, they are happy to facilitate the trade, investment, and opportunities in the country. 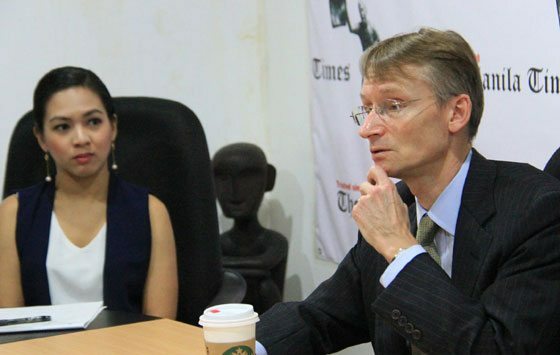 Dutch companies are looking for long-term relationship with the Philippines. The Netherlands is also inviting its companies to invest in the country. A Dutch officials says, the Netherlands sees the Philippines as a good place to do business despite the political noise. The Department of Finance (DOH) has confirmed that the Islamic Republic of Iran is fostering better economic relation in the Philippines. Import more bananas in the Philippines. Ambassador to Manila Mohammad Tanhaei said Iran is also exploring the areas of investment and cooperation in the field of infrastructure and energy. They are interested in investing particularly in infrastructure, power transmission, water purification projects. In the energy sector, they expressed interest in oil exploration and petroleum product trade. 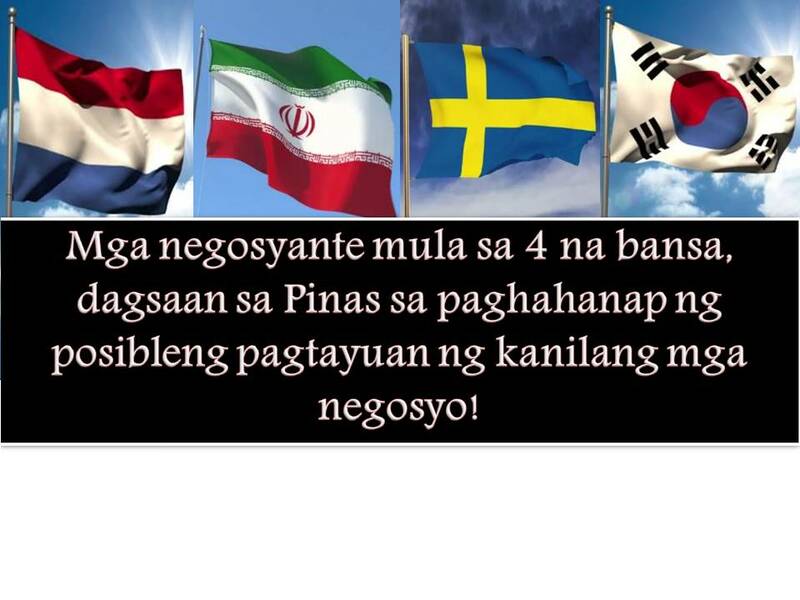 Ambassador Tanhaei also proposed the establishment of Iranian banks in the country and for the Land Bank of the Philippines to do the same in Iran for the benefit of overseas Filipinos in the country. This November, a representative of Central Bank of Iran is heading to the country to discuss issues of banking cooperation with Banko Sentral ng Pilipinas. As the fifth largest investor of the Philippines, South Korea maintains its interest to do business in the Philippines. Last month, Korean businessman and investors are in the country where they visited popular tourist destination in the Philippines. They also express their strong supports to Duterte's campaign against crime and illegal drugs. According to Korean businessman, security is a big factor for them when visiting a country and for their business. They also maintain their interest in manufacturing, shipbuilding, retail, gaming and software development, tourism, infrastructure, agriculture, agribusiness, energy, and banking and finance. South Korea remained the top contributor of international arrivals in the Philippines. This year, there are approximately 1.3 million Koreans that visits the country and expected to increase at 1.4 million next year. A 70-member business delegation from Sweden will be coming to the Philippines to explore opportunities. On November 2, a Swedish company that involved in defense and security opens their office in Taguig. Swedish Ambassador-designate Harald Fries, said, many Swedish businessmen will be here for the reopening of their embassy. Fries said this is composed of 70 business representatives from 25 companies. Many Swedish investors are also expressing interest in joining the delegation. Infrastructure - Swedish companies were interested in infrastructure programs already in the pipeline, particularly in solving traffic problems in Metro Manila, building airports and connecting the islands better, and promoting regional growth. Disaster Preparedness - Fries said they could help the Philippines develop resiliency with their companies’ knowledge and products on how to prepare and deal with calamities. The ambassador said Saab, a company providing air, land, naval and civil aerospace products and services, could offer coastal surveillance equipment and even submarines to the Philippines. Energy - Sustainable energy sector could offer various solutions, including floating windmills for the country. Manufacturing - Swedish Match, a maker of lighters, among other products will be joining the delegation meet government counterparts to discuss business. 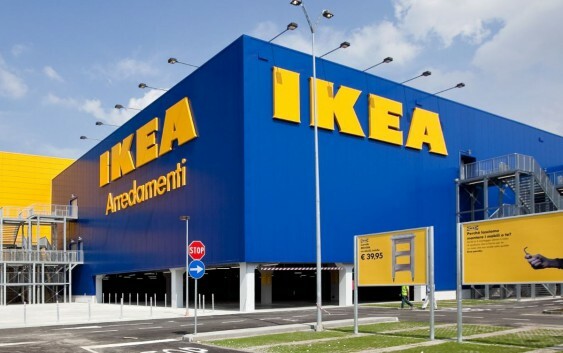 IKEA, the seller of ready-to-assemble furniture and other home products, had also decided to establish stores in the country. Transcom, a Swedish information technology-business process outsourcing (IT-BPO) company, currently employs a total of 10,000 Filipino workers in their offices in Manila, Iloilo, and Bacolod. Sweden also express its continued support for economic reform and Mindanao peace process.